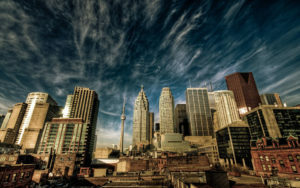 Spaced in Toronto – Discover a new and unexpected sides of the city! Discover a new and unexpected sides of the city! Copyright © Spaced in Toronto, 2019. All Rights Reserved.